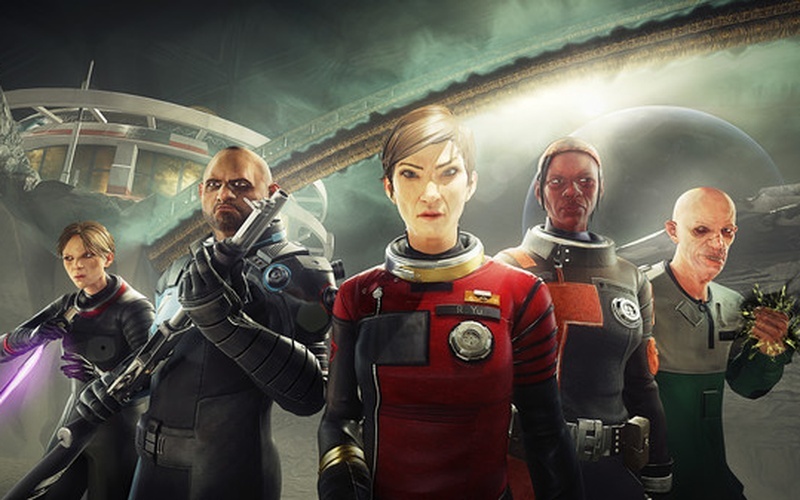 A termékhez szükséges az alapjáték is Prey Steam jhogy játszhass. Nem tudod futtatni a terméket a játék nélkül. 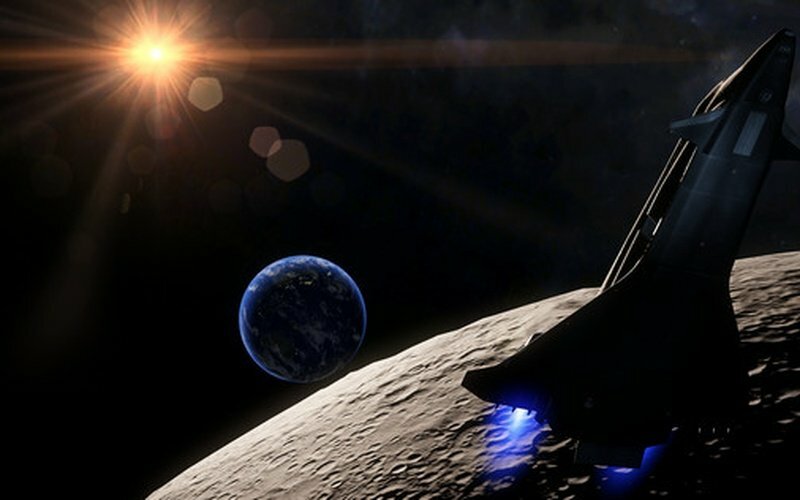 Prey: Mooncrash is a DLC pack for Pray. TranStar's secret moon base stopped transmitting all of a sudden after the events of Prey occurred. This means that Peter, who is a hacker stationed on a spy satellite which intercepts the communications of TranStar, needs to find out what happened. 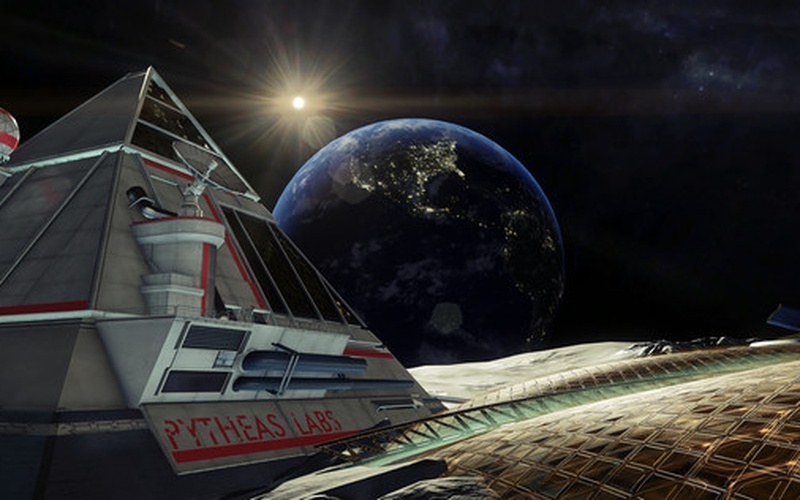 Since the KASMA Corp is a ruthless organization, Peter needs to figure out what happened on the moon base if he ever wants to see his family again. 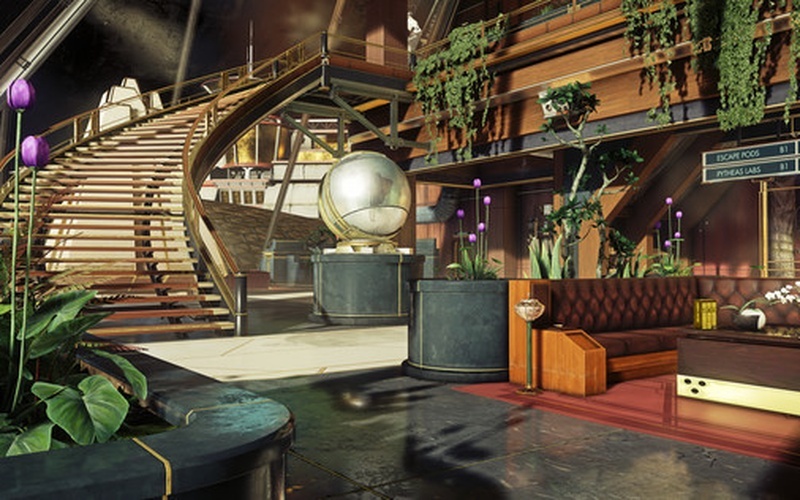 Prey: Mooncrash offers an infinitely replayable rogue-lite campaign with a simple goal yet all kinds of ways to achieve it. 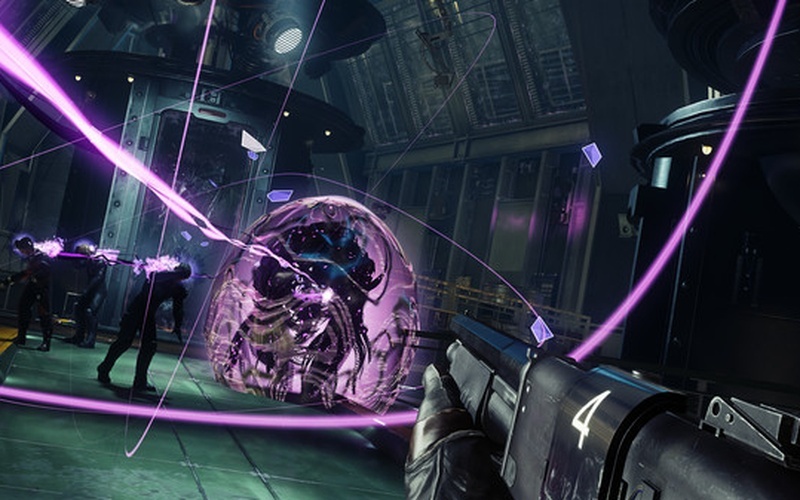 The enemies are constantly changing, so use your weapons to complete your objectives and survive a sinister alien threat. 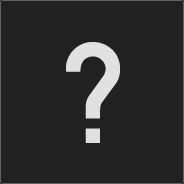 Players will unlock all kinds of different character as they play, and each of these has their own special skills which can be upgraded. 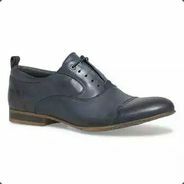 Explore interesting and story-rich environments which are filled with all kinds of supplies as well as the dangerous Mimics. 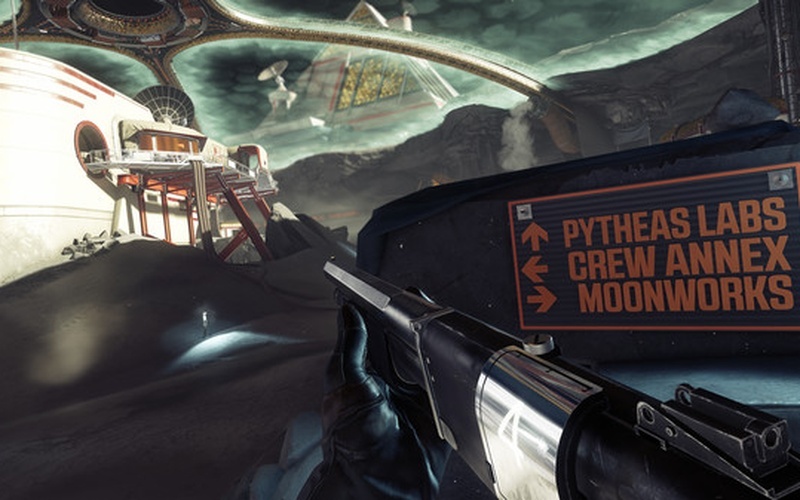 Prey: Mooncrash also includes the upcoming Typhon Hunter multiplayer update. 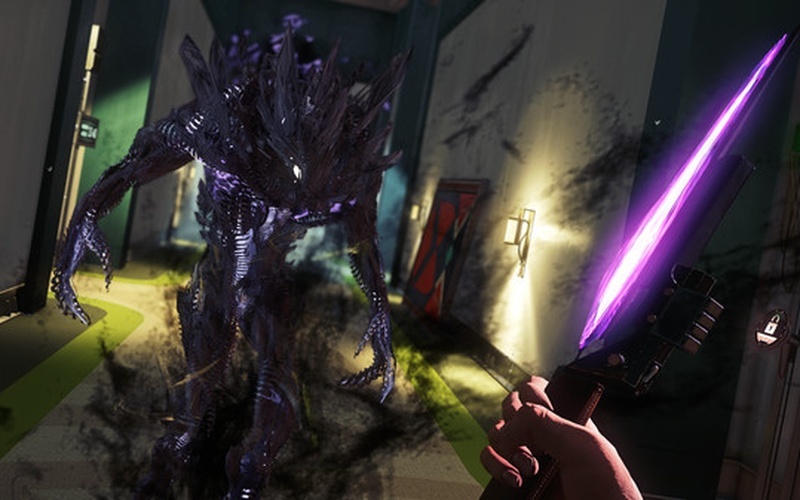 Play in a deadly game of hide and seek where a single survivor tries to run for his life as five other players assume the roles of mimics and attempt to hunt him down.